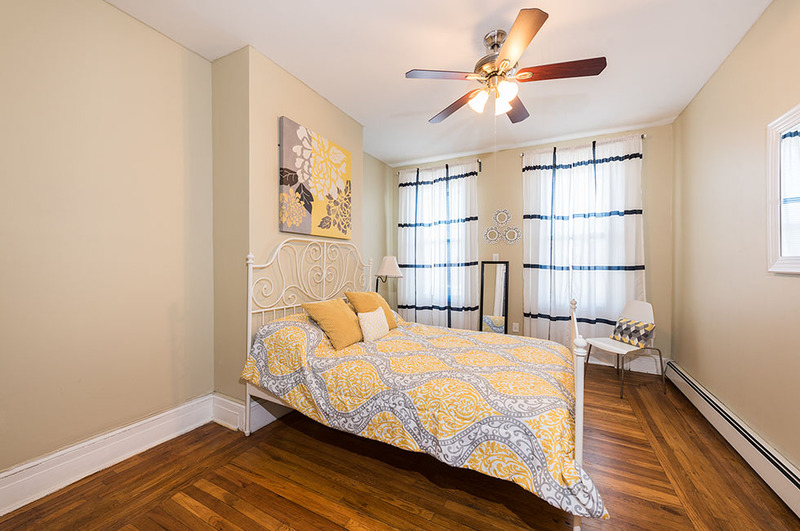 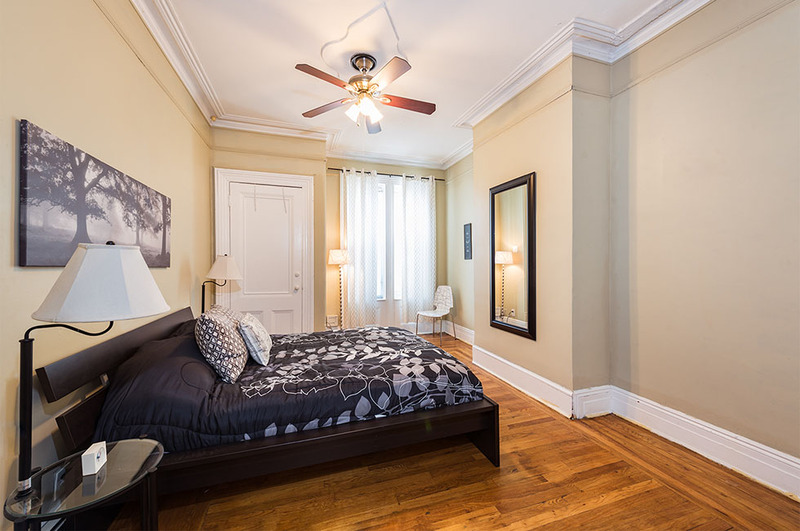 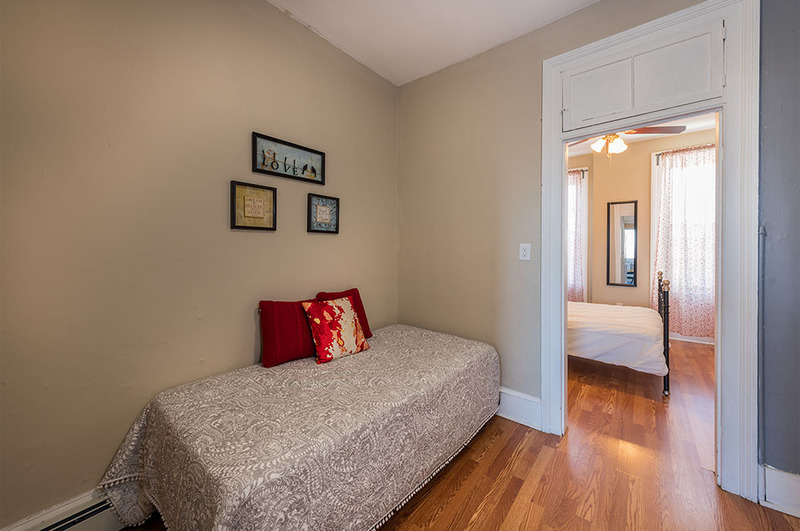 Welcome to this gorgeous, well-maintained Victorian row house. 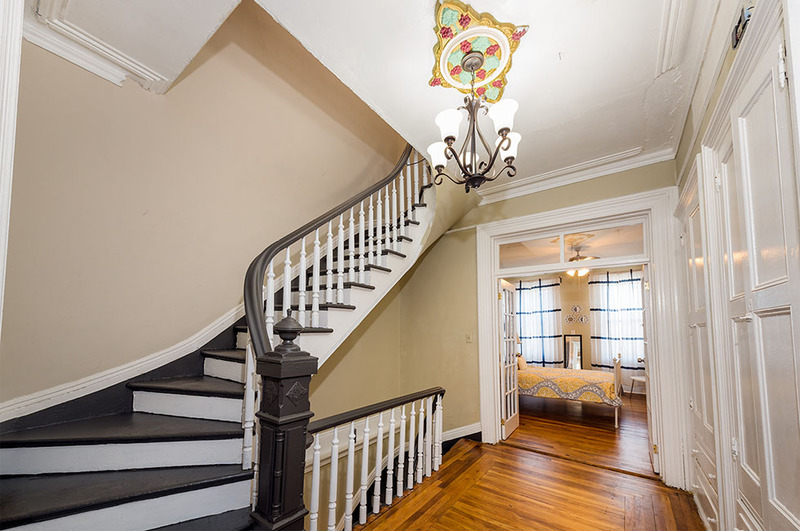 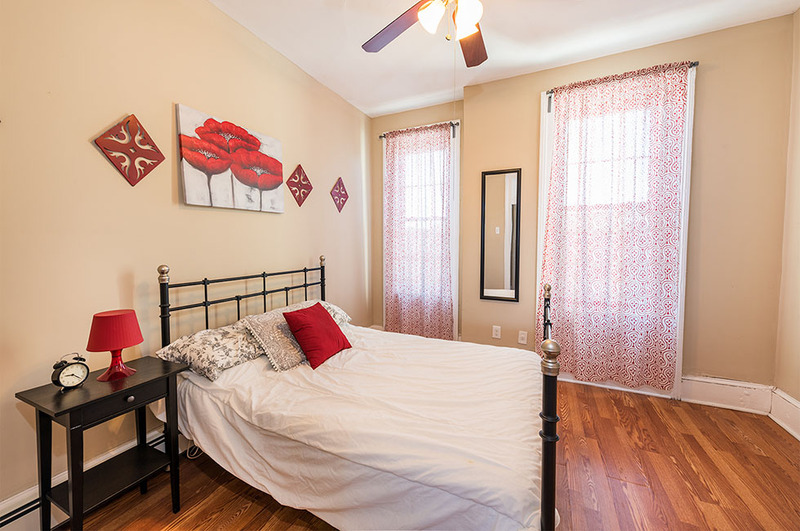 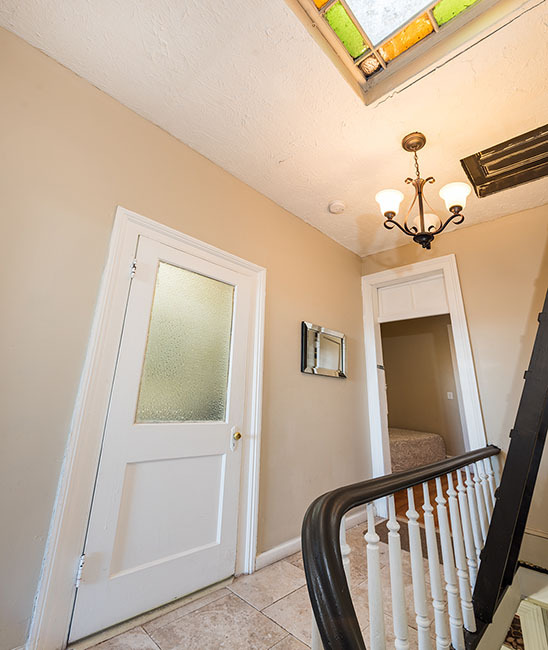 The three-level, 4 bedroom plus den home with 2 full bathrooms is filled to the brim with vintage charm; tall ceilings, ornate medallions, french doors, winding colonial-style staircase, built-in closets with original hardware, exposed brick. 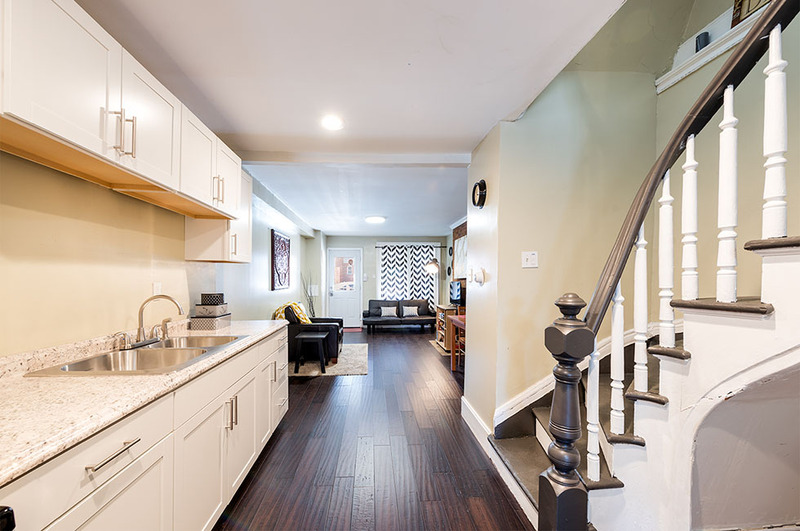 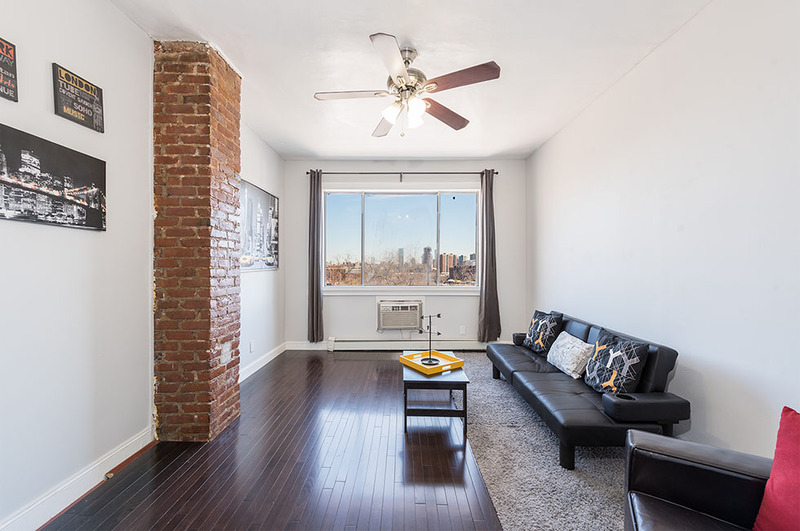 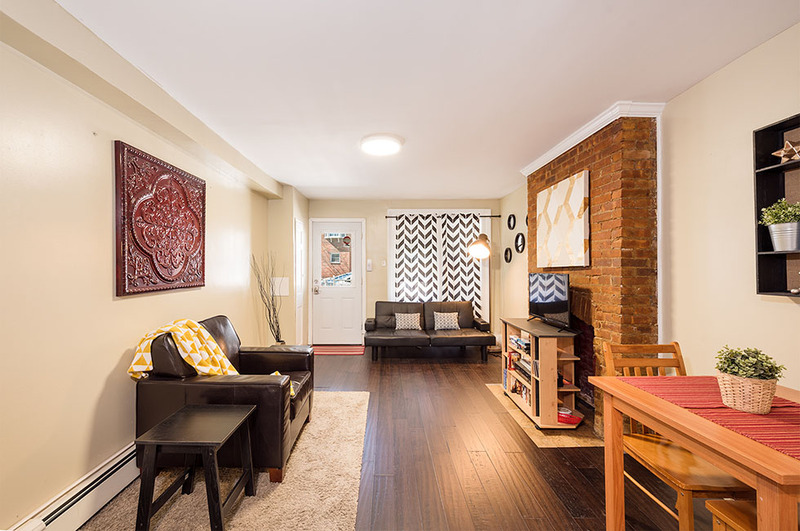 Just steps away from shops, parks, restaurants and with NYC transit right outside the door, this is a rare opportunity to own an incredible home with beautiful historic details in such a convenient location. 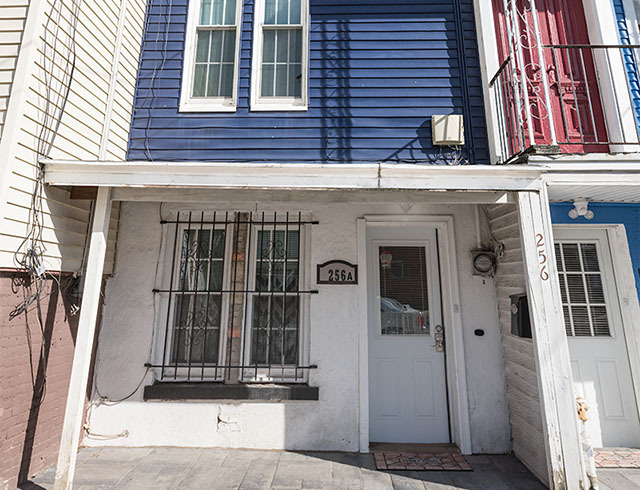 Currently used as a single family, its 2-family zoning makes it an extremely versatile property. 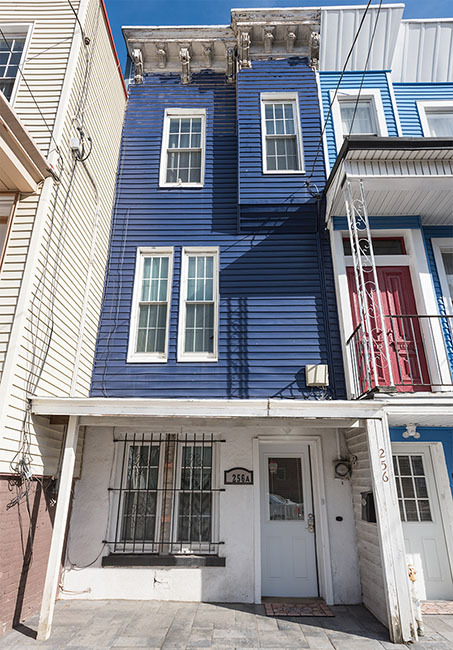 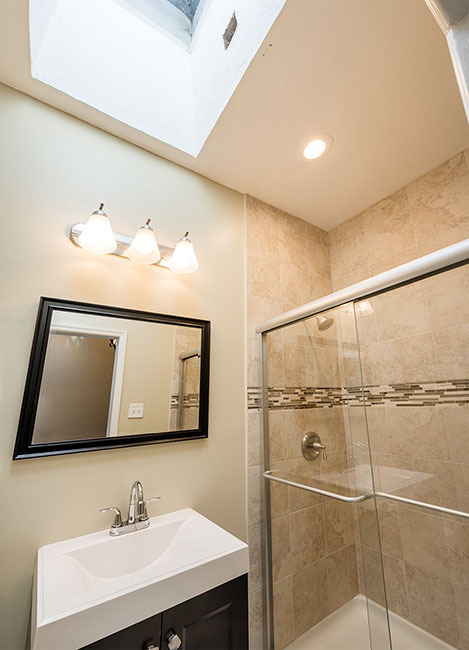 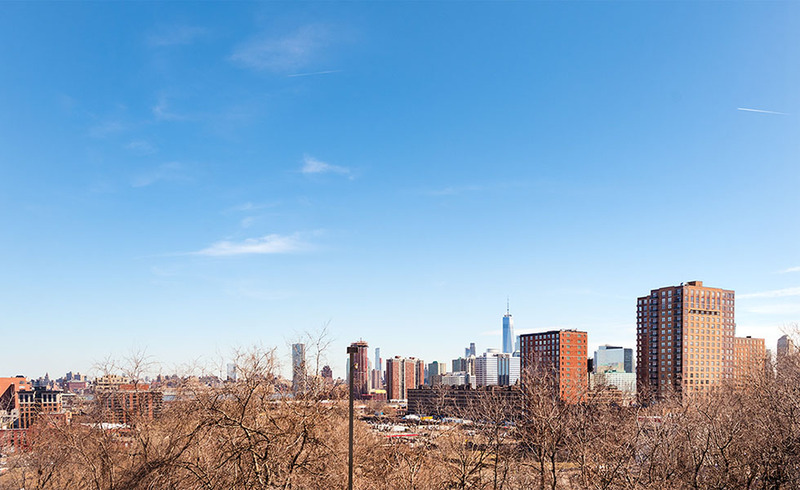 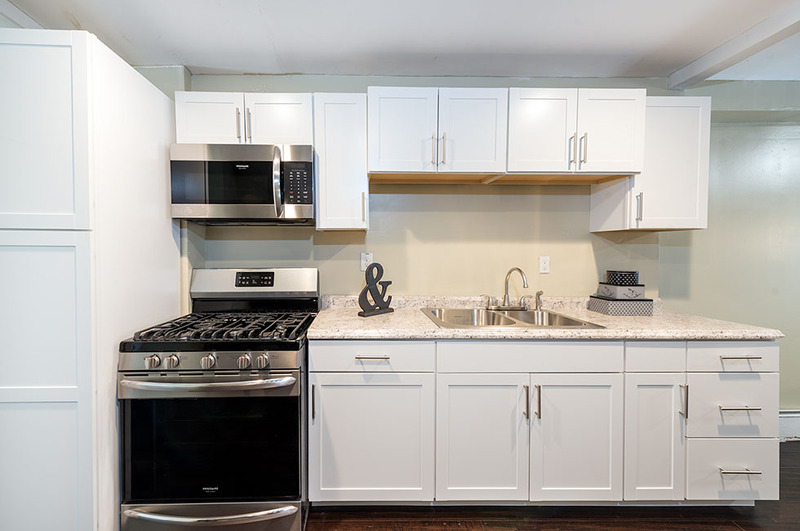 Also available for sale: 256 Palisade — Imagine the possibilities!